"The following program is presented in its original form. It may contain some content that does not reflect WWE's corporate views and may not be suitable for viewers. WWE characters are fictitious and do not reflect the personal lives of the actors portraying them. Viewer discretion is advised. You can block access to this program and others like it using the Parental Control feature in your WWE Network account settings." Sting is not scheduled to appear at Lockdown 2014 PPV or Fan InterAction, unfortunately Sting is no longer with the company so therefore we have no booked appearances for him at any events in the future, Sorry about that. 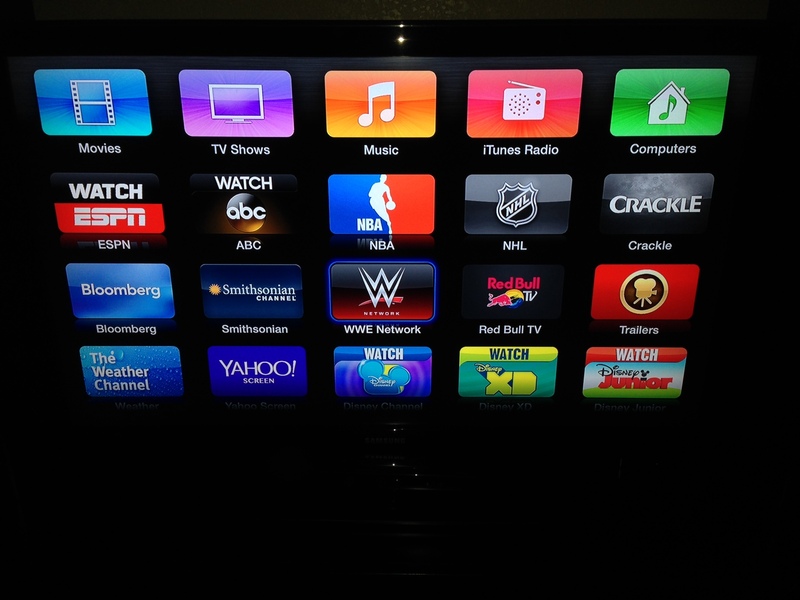 For those of you who have the AppleTV and are still enquiring as to whether or not the WWE Network is compatible with the device, the answer is yes.